You can spin to win once each month on or after the 15th. New Content will be added often, so be sure to come back! You will also enjoy the Healthy Lifestyle Habits publication! Integrative Lifestyle Coaching includes the full spectrum of incorporating spirituality, nutrition, fitness and balance to my clients. Success is achieved by establishing self care and personal empowerment strategies resulting in victory over acquired habits and tendencies. You are here because you want real solutions that do not induce guilt; solutions that empower you. You can free yourself from those negative emotions and enjoy a sustainable level of physical/spiritual/emotional wellness that DOES NOT leave you with confusion and frustration! I know because I have been there! 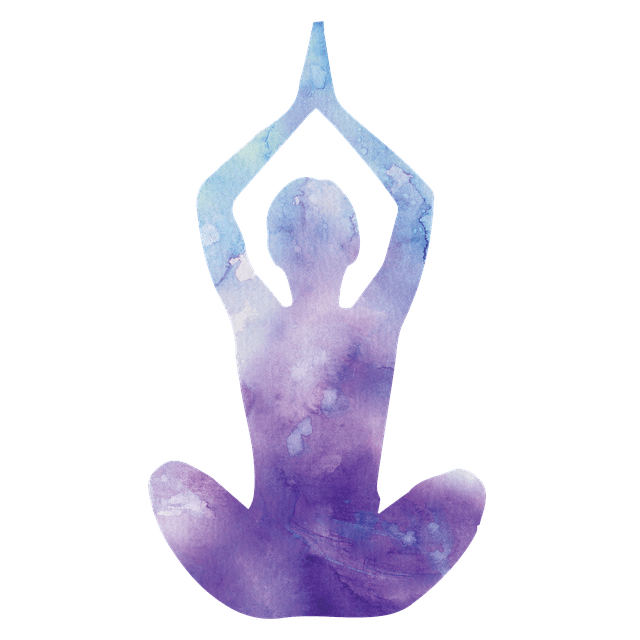 I struggled with mind-body-spiritual issues for decades! Cravings, anxiety, excess weight, fatigue, fear, grief….the list goes on and on. Each failure added to my loss of self esteem. I began to believe I would never achieve mastery over my own life and circumstances! It was not until I began researching our current social structure, food supply and marketing strategies that I began to see the bigger picture. The single major discovery I found was that I was being made to feel guilty for thinking my own thoughts or establishing a connection to my own true inner light! I was caught up in comparing myself to the images and standards of media and profit driven agendas established by very wealthy and powerful industries. These industries include religion, education, politics, medicine, manufacturing and even our food supply. My body was deprived of nutrients and my mind was filled with untruths and half truths! I was eating foods that provided very little, if any nutritional value. I was addicted or reactive to many types of food. I was always confused, worried or guilty of something no matter how much I prayed. This was not a personal shortcoming, nor was it my own fault as I had been taught to believe. You will be amazed at the results fun and easy shifts in perspective can bring to your life! Who wants to go through life deprived, guilt ridden and worst of all spiritually HUNGRY? I have always been a spiritual seeker. I am familiar with many different aspects of religion in general. I have come to understand that spirituality is a virtual buffet to be served on a ‘take what you need and leave the rest’ basis. Each of us as individuals have a very powerful need to find the truth. We all have a personal and eternal truth within ourselves. Many of us have stifled that truth and buried it under mountains of fear, guilt, shame and confusion. I am offering my skills, education and experience with Integrative Nutrition, Holistic Wellness and Spiritual Healing practices. You will enjoy this exploration of what your own inner child has to offer! Incorporating a team spirit with group activities adds variety and fun as well as encouragement and accountability to your personal wellness program. 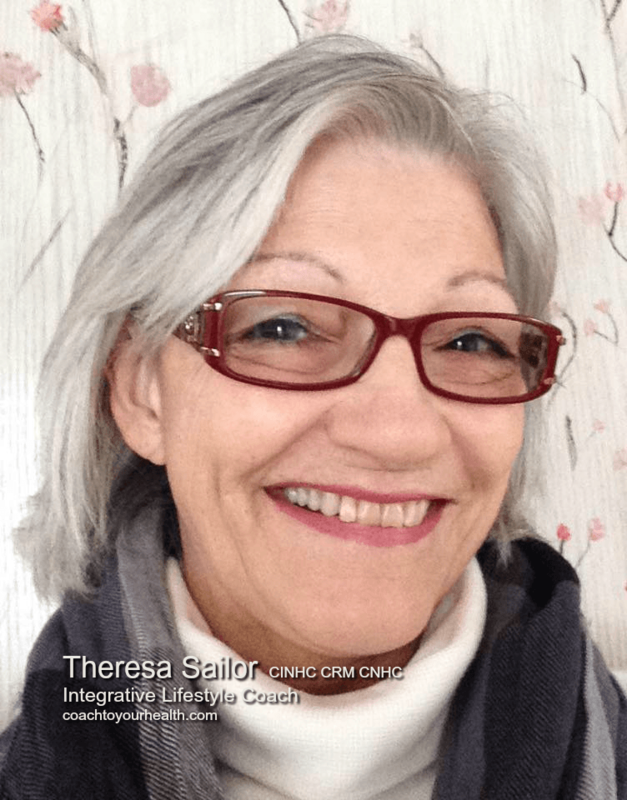 I have been certified to teach a variety of self care and integrative lifestyle practices. My services are based on a system of personal empowerment using self-care and exploring your own inner truth. This is for you if you would like to enjoy holistic wellness with a sense of balance and peace of mind. You will be amazed at how much benefit you can enjoy with a simple shift in perspective! I am an attuned Reiki Master Practitioner in the Usui System of Natural Healing. I was attuned at level I and II during the summer of 2002 by Reiki Masters Doreen Russel and Martha Creek. I began working in the health and wellness industry in 1984 as a personal care health assistant. I worked for dozens of senior citizens, children and disabled adults. I spent over 11 years caring for injured and aged people. Among the many skill modules I was taught during that time were the following: basic nutrition, fitness practices, emotional and social dynamics, respect for spiritual values, signs and symptoms of imbalance, end of life support, grief and emotional/spiritual trauma, auto immune conditions, obesity, practical lifestyle skills and many more. I am also well versed in food preparation, safety, gardening, preserving and storage of seasonal foods, kitchen and pantry organization, menu planning, budgeting for healthier selections and a lot more. Over the years I acquired many healthy lifestyle skills in both conventional and alternative practice. 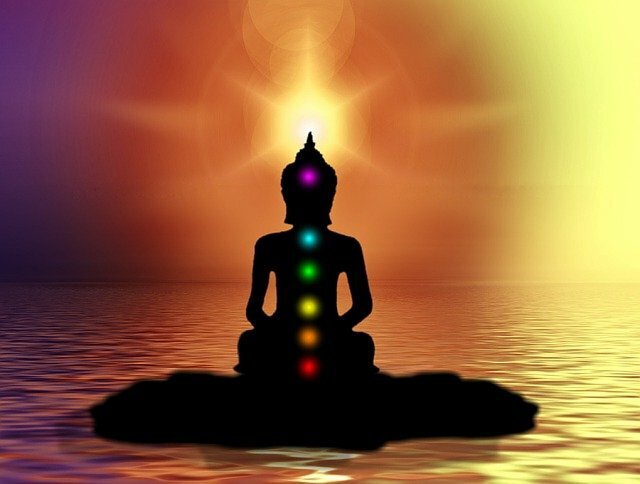 I became aware that we need to utilize both ancient and current philosophies in order to attain healthy balance. Lifestyle habits that enhance physical fitness and balanced nutrition. Stable and reasonable weight management. Together, we can create a step by step road map that will unlock the joyful and fulfilling lifestyle that you know you deserve. You will establish new and gratifying wellness habits. We will explore your individual background, family culture, ancestry, environment and existing circumstances, among other factors. Once established, these new and gratifying wellness habits can be maintained with ease while you enjoy your life, your family and your community. You will find my courses and programs are rewarding, lots of fun, employ both fellowship and teamwork, and are built to ensure permanent and sustainable results. You will be introduced to exciting and effective methods of integrating healthy lifestyle habits: painlessly and easily. You will learn to release what no longer serves your highest good while incorporating healthy lifestyle practices that bring you healing and self empowerment. Are you are ready to manifest your true vision? I am looking forward to your success! Join the FREE Women’s Healthy Lifestyle Empowerment Community! We are a community of like minded women who support and encourage each other on our wellness journey. Just for fun, take a chance to win a great prize! 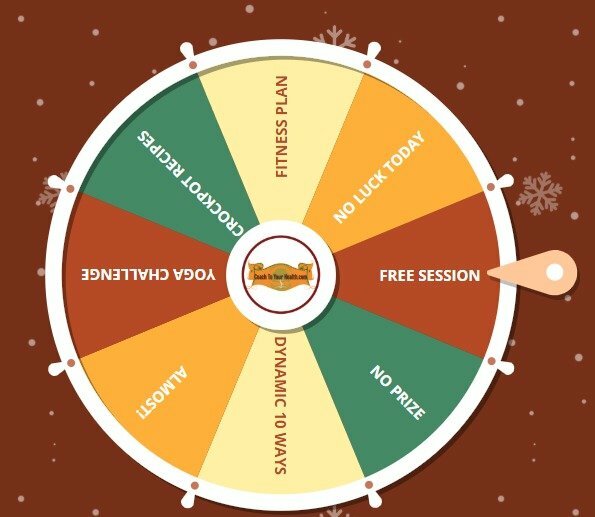 Subscribe to the Healthy Lifestyle Habits Publication for your chance to spin the wheel. This is your chance to win an amazing gift!